The Welsh in Business Development Officer is available to support you (for free) to increase the use of Welsh in your business. 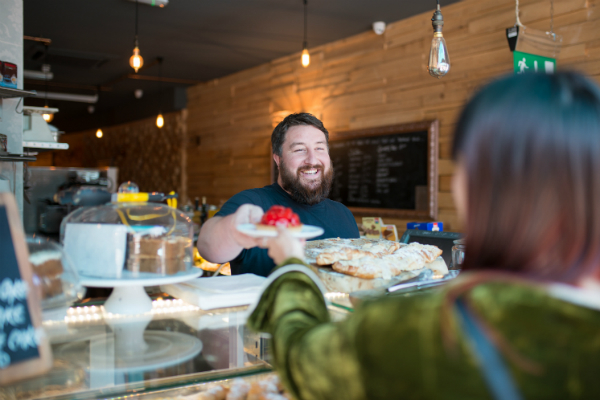 We provide a personal service to answer your needs, offer advice and practical ideas and refer you to further support to help you develop your company bilingually and offer a Welsh language service to your staff and customers. – offer support on how to market and promote your business amongst Welsh speakers.